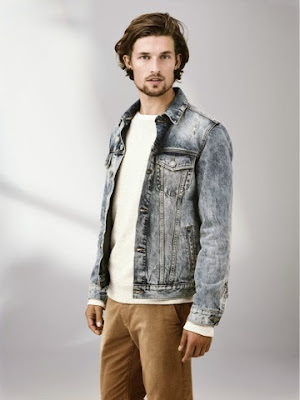 Fashion - Esprit SS 2015 collection. Esprit launched its new spring summer 2015 collection recently at a fashion show held at XL Beach Club, Al Habtoor Grand Beach Resort, Dubai. Esprit collection is inspired by the laidback California style which is all about sharing, enjoying, and embracing community, family and friends. It has all you need to create your own very special warm weather looks for Spring/Summer 2015. Follow your heart’s desire in all manner of fashionably casual – and casually fashionable – attire for next season. 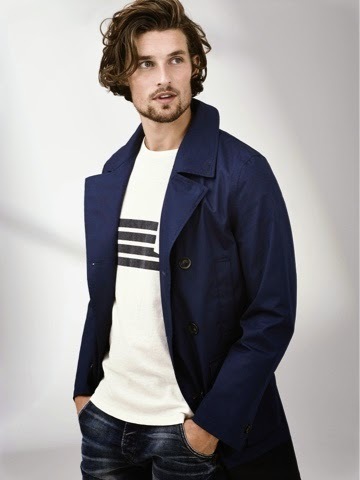 And if you’re still hard at work, Esprit’s signature style promises easygoing good looks. Here are some picks from the collection.